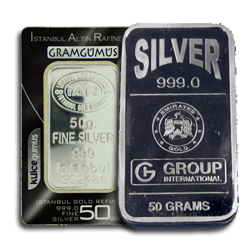 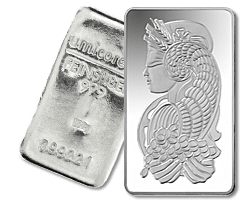 Silver has a history of use matching that of Gold as a precious metal. 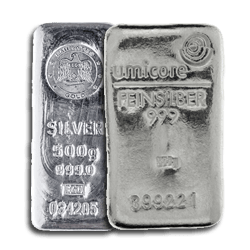 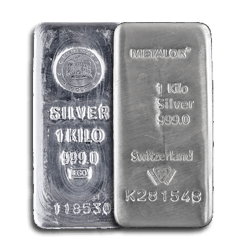 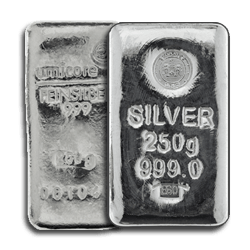 Silver products are typically less expensive than their gold counterparts but still offer the coveted security of a physical investment. 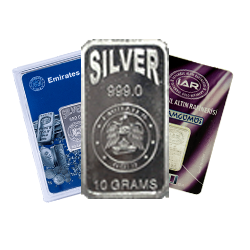 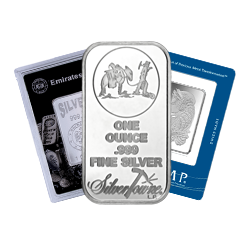 Here at UK Bullion we stock a range of Silver Bar products including a range exclusively made for us by Emirates Gold. 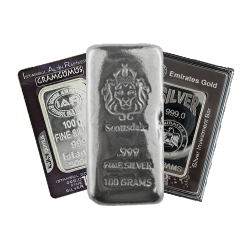 All products come with protective packaging adding to the aesthetic appeal and a variety of designs are available. 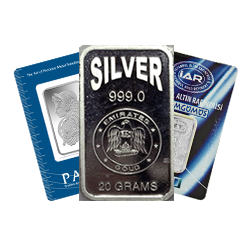 All products come with a certificate of authenticity so that you can be confident of the quality and value of your purchase.